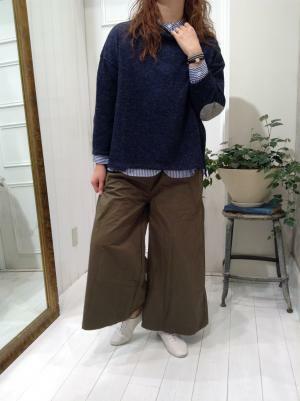 * ﾗｯﾎﾟﾗ天竺 ｴﾙﾎﾞｰﾊﾟｯﾁ ﾌﾟﾙｵｰﾊﾞｰ ￥11,800(+TAX) *　⇒　40％OFF! 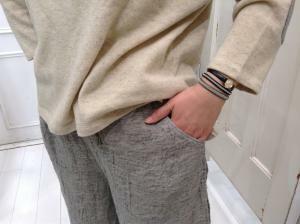 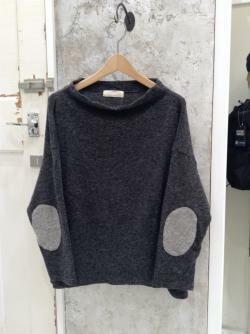 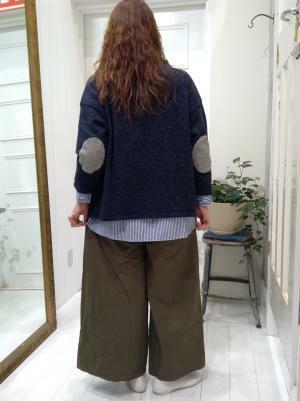 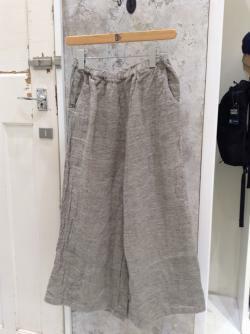 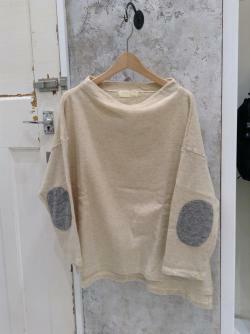 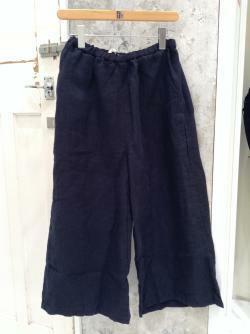 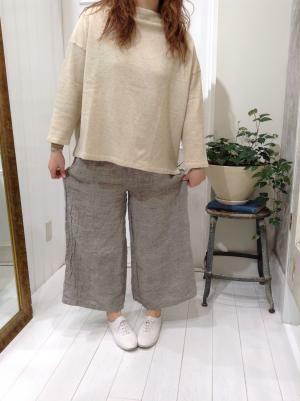 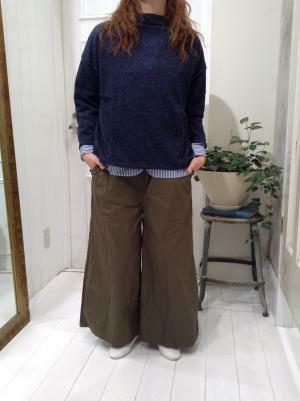 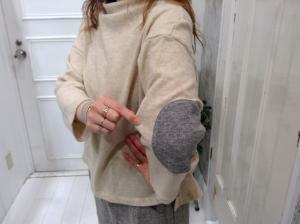 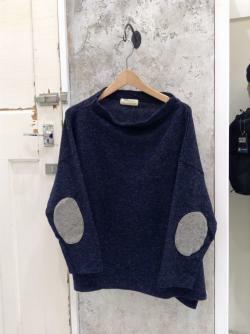 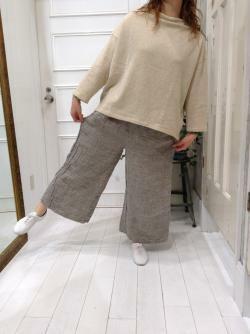 * ﾘﾈﾝﾋﾞｴﾗﾜｲﾄﾞﾊﾟﾝﾂ ￥16,800(+TAX) *　⇒　40％OFF! 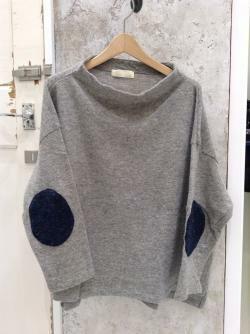 Copyright © FRENCH Bleu KISOGAWA All Rights Reserved.